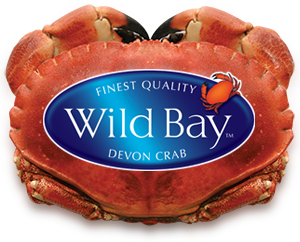 We believe Devon crabs are simply the sweetest you can buy. Cooked when they are at their optimum condition, full of meat and bursting with flavour. 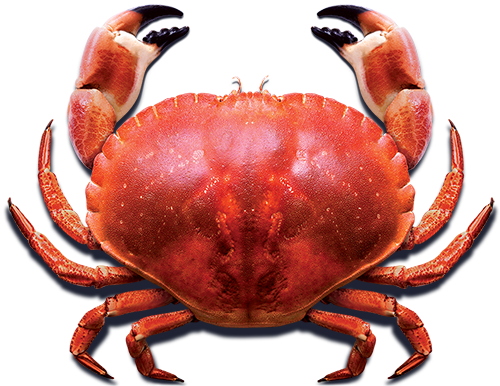 A feast for the eyes as well as the taste buds, whole crab always goes down a treat. Have a cracking time! Take your time and enjoy a whole cooked crab with friends and a bottle wine.